Prince is exploring the potential to have a concert in downtown St. Paul next month. MPR News has learned that the artist has been in talks to have a show downtown, possibly Sept. 15, but not inside the Xcel Energy Center. People with direct knowledge of the situation say Prince is in talks with the city about dates, locations, permits and security. 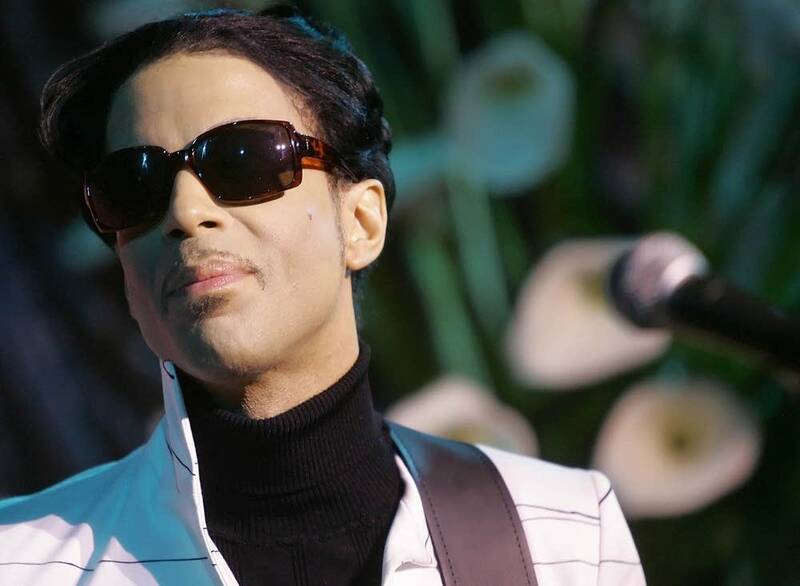 A statement from the city said St. Paul won't confirm or deny discussions with Prince, but said there is no formal contract or agreement with him at this time for any shows in the city. If it happens, it would be the third high-profile event the city has landed, including the Red Bull Flugtag glider competition that brought nearly 100,000 people to Harriet Island and the city's riverfront in the summer of 2010. Red Bull also staged Crashed Ice, a downhill skating competition staged before large crowds on Cathedral Hill in January. The city is also awaiting word about an application for $27 million in state funds to build a new Lowertown ballpark for the St. Paul Saints. Gov. Mark Dayton is expected soon to decide how to divvy up $47.5 million in economic development money.